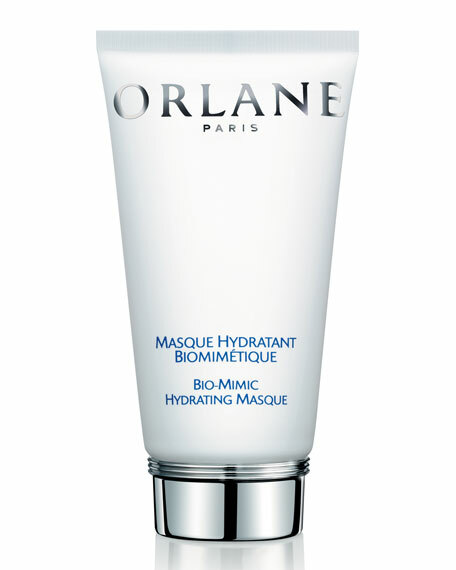 A personalized, intensive treatment that restores moisture and hydration to your skin.  Reproduces the natural hydration of skin and focuses on the areas that need hydration the most.  Contains ceramide microspheres that go straight to the most affected areas to restore the face's water balance, resulting in an optimum dose of re-hydration.  Creates a reservoir of water in the deepest layers of the skin.  Skin looks healthy, nourished, and rejuvenated. Pro-Xylane? ?, a patented scientific breakthrough: an exceptional and precise molecule, restores essential moisture deep in the structure of skin's surface.